If you’re a fan of Bob Dylan and/or The Band, you always knew that they made far more music together than was released on 1975’s The Basement Tapes. 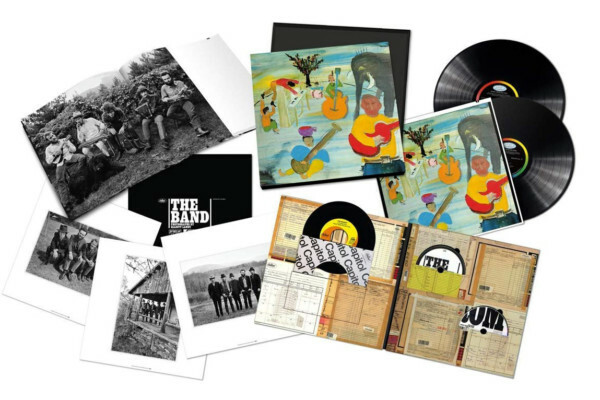 Now, all that music, originally recorded in the summer of 1967 in the basement of the West Saugerties, New York – home known as “Big Pink” – is available on a 6-CD set called The Basement Tapes Complete: The Bootleg Series Vol. 11. 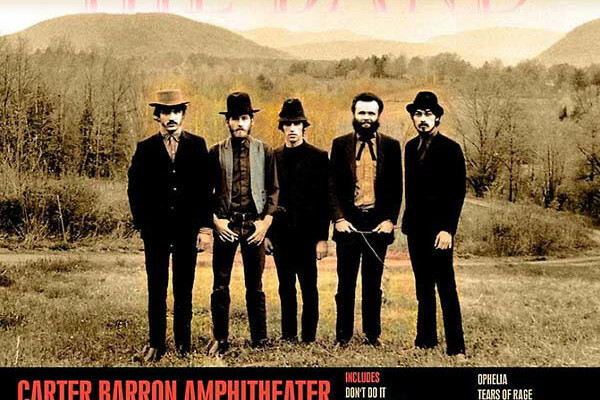 The Band’s Garth Hudson worked with an archivist and producer to restore the tapes so that the music — featuring the late bassist Rick Danko — sounds as it did when it was recorded. 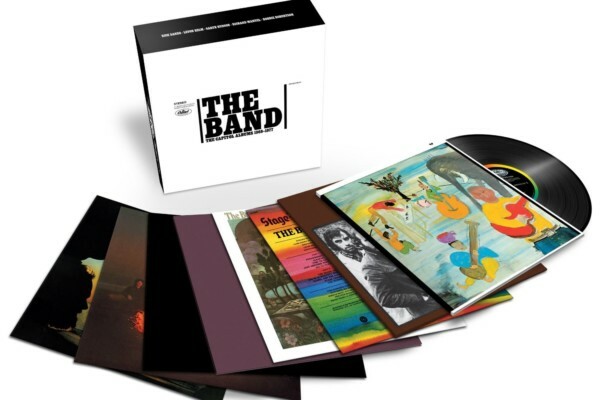 The box set of 138 tracks also includes a 120-page book featuring previously unseen photos, and extensive liner notes are also part of the package. The set is available on CD.